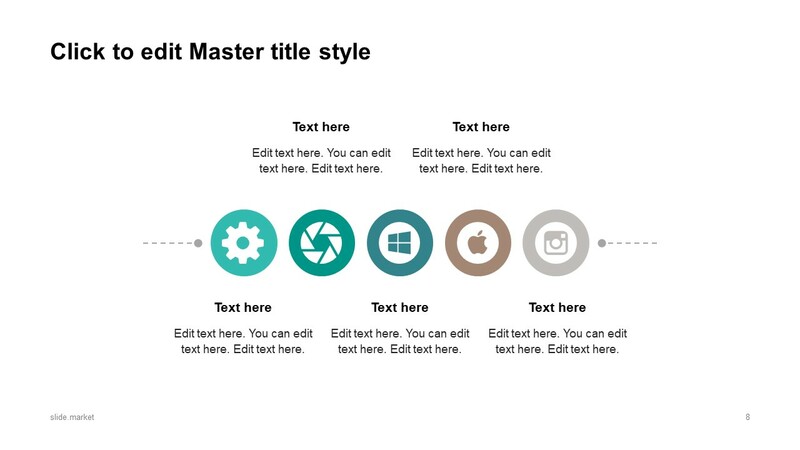 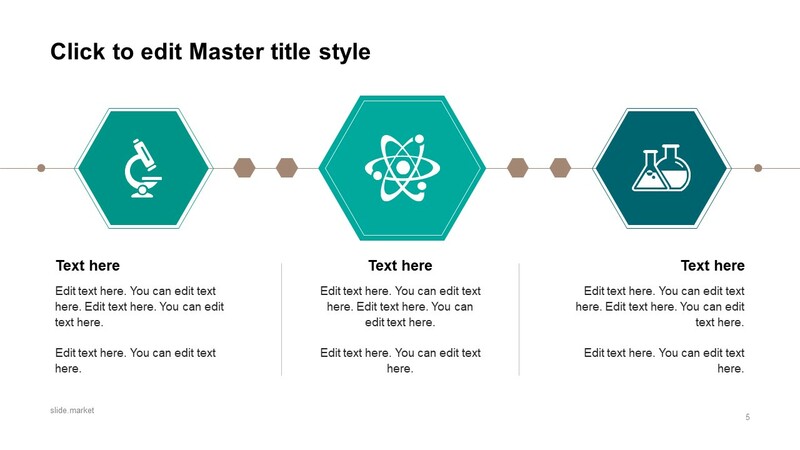 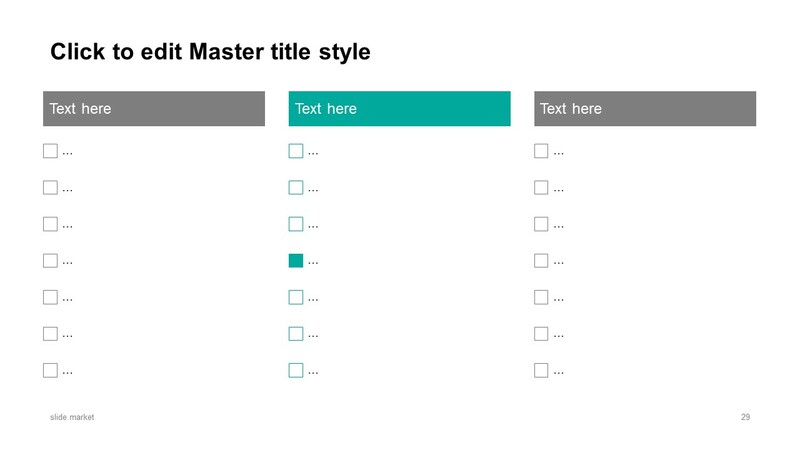 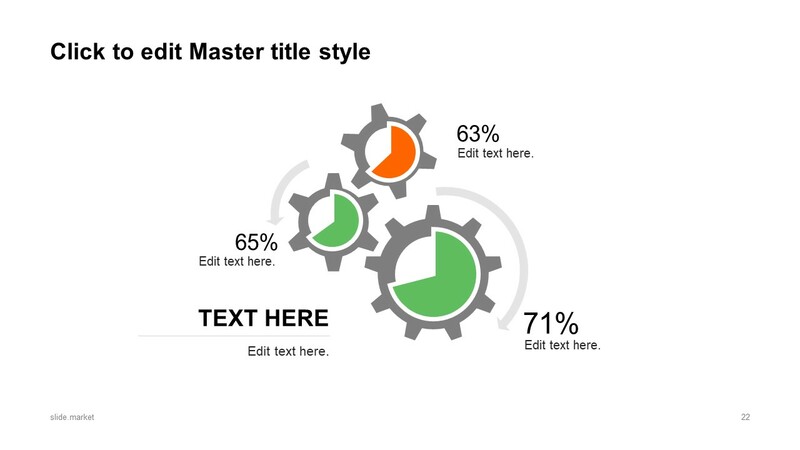 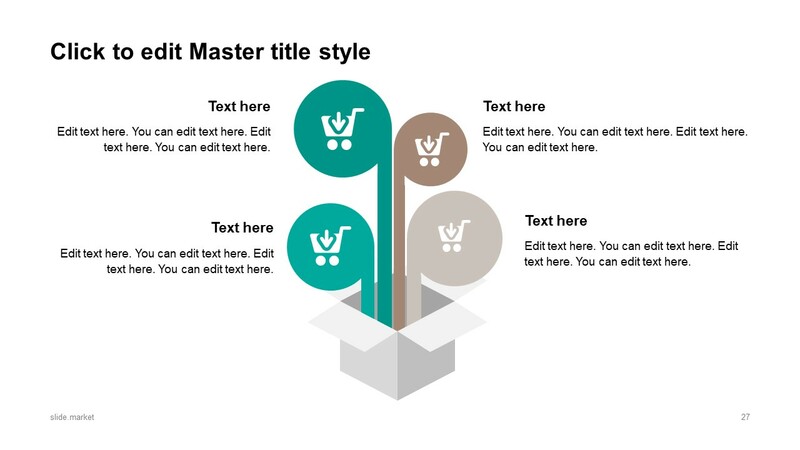 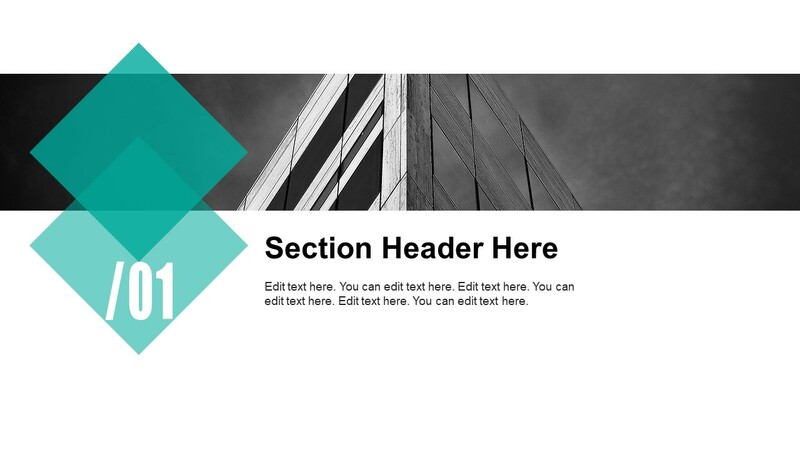 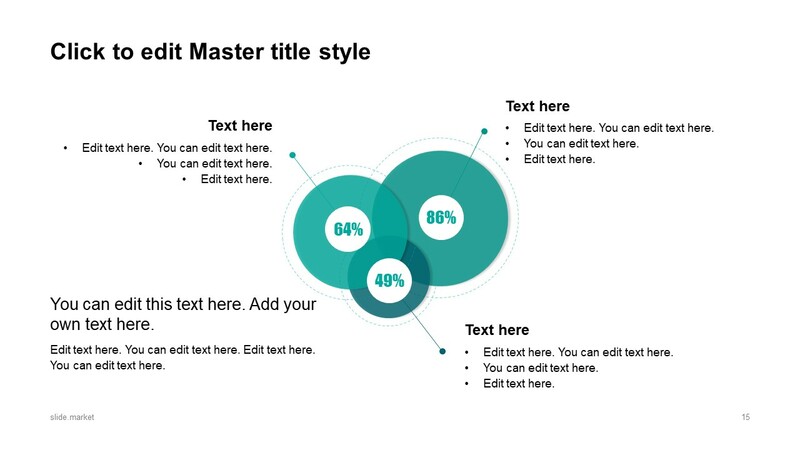 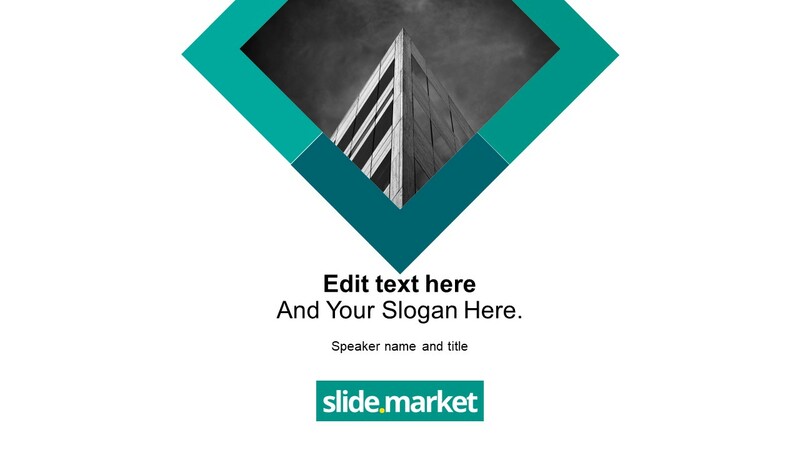 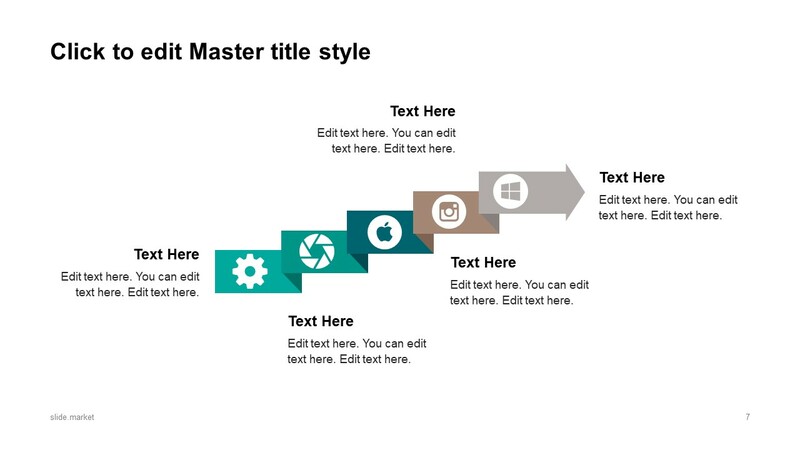 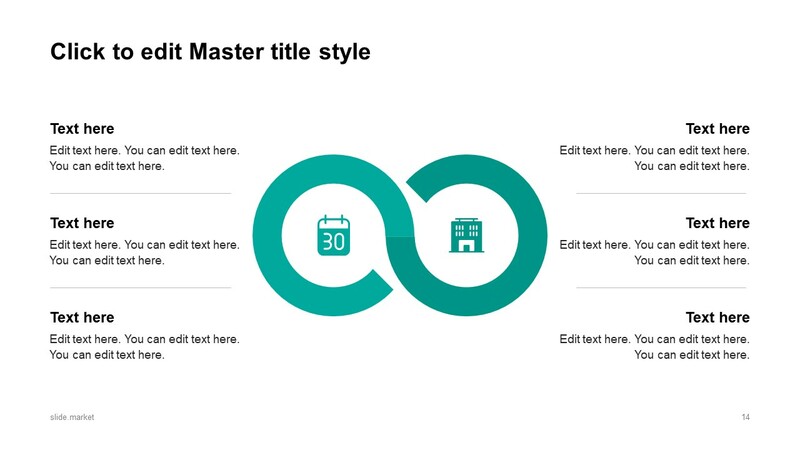 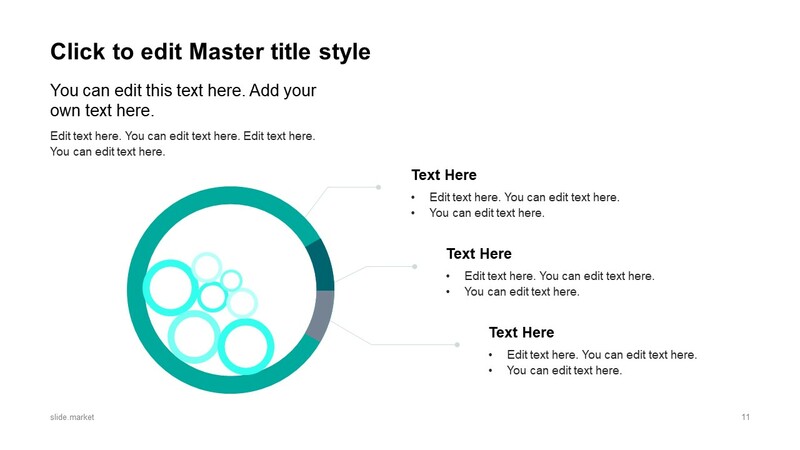 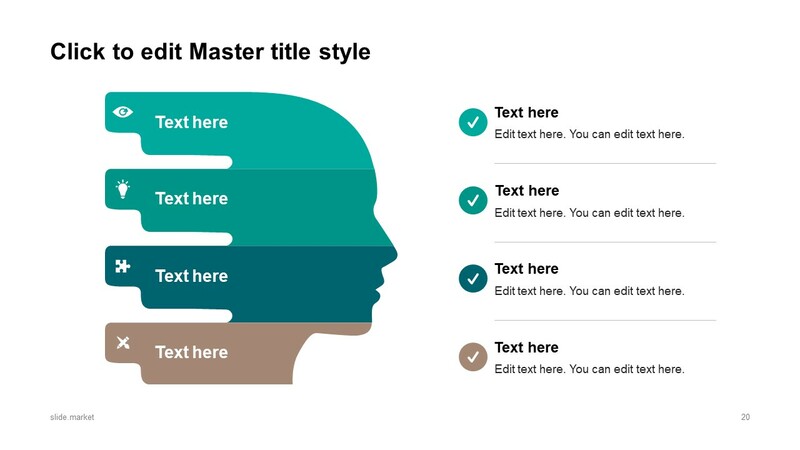 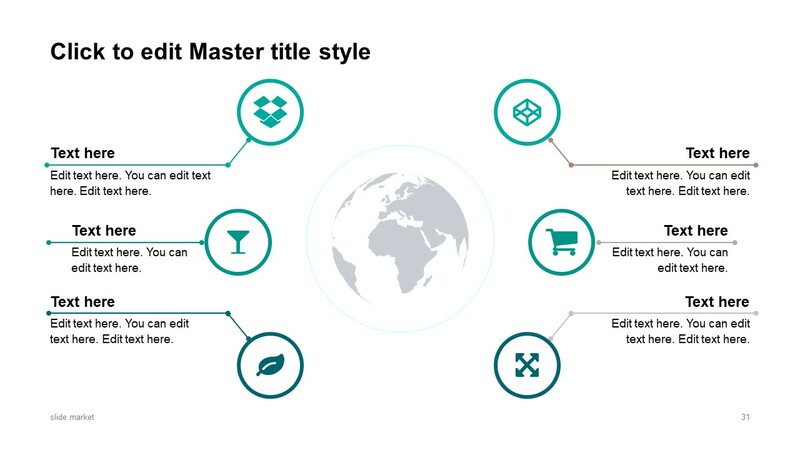 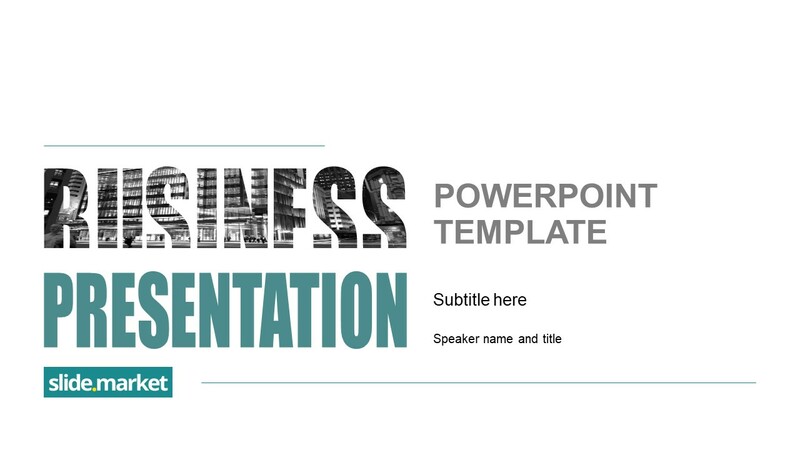 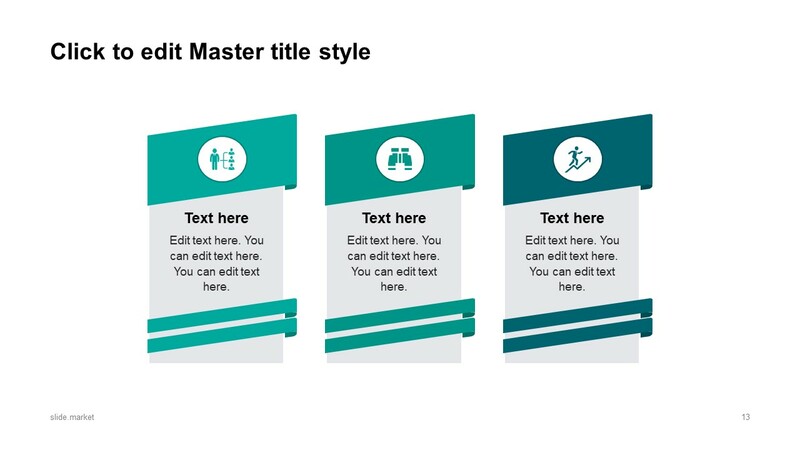 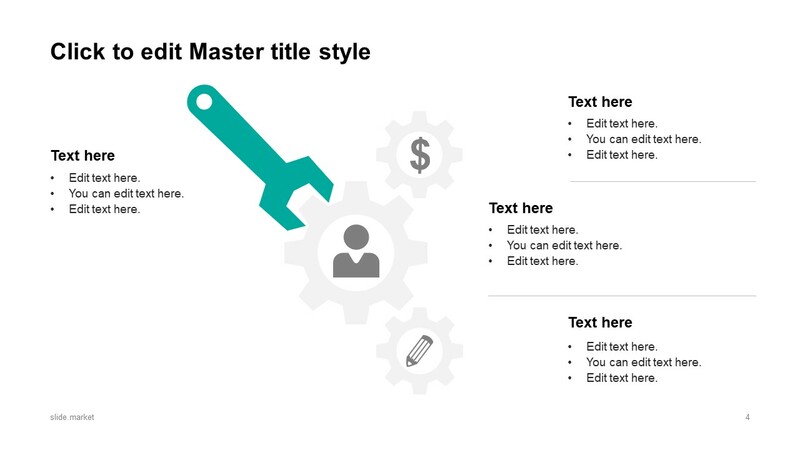 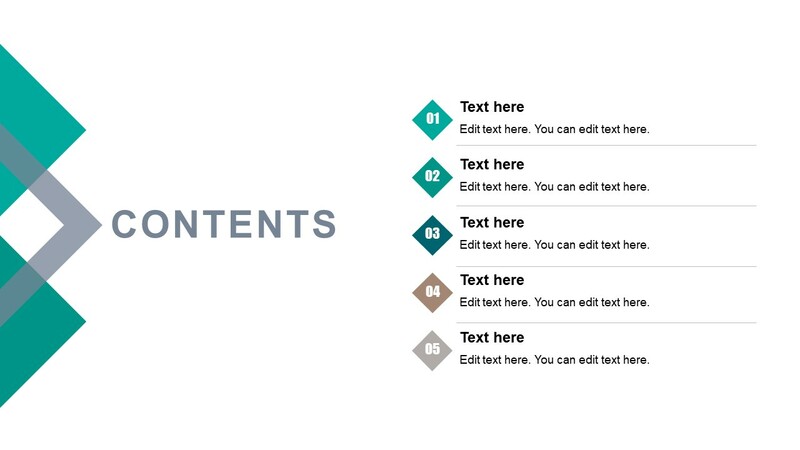 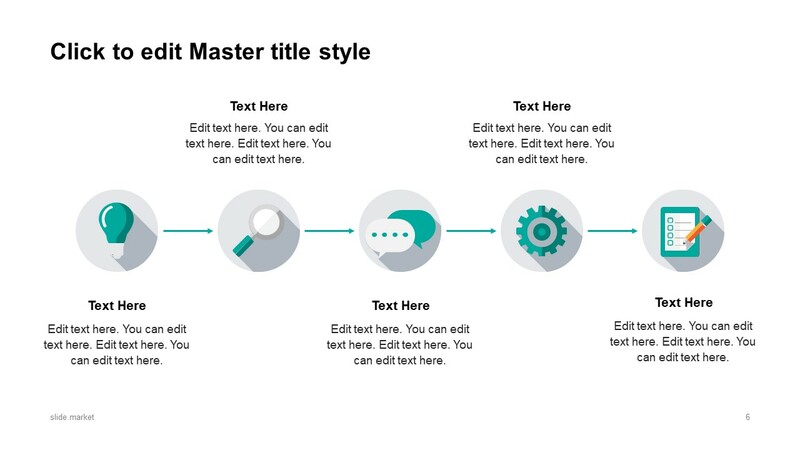 This is a business presentation template with useful slide designs and layouts. 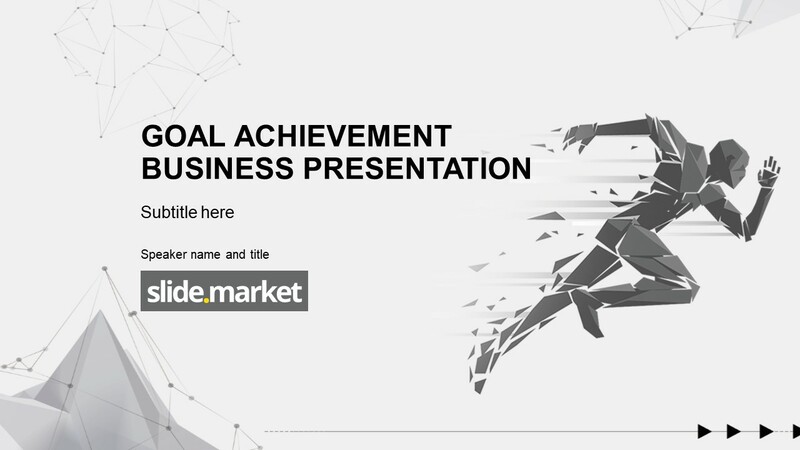 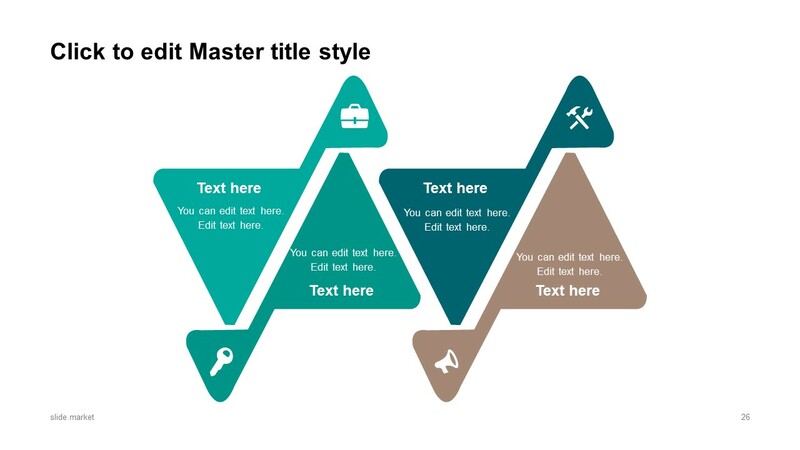 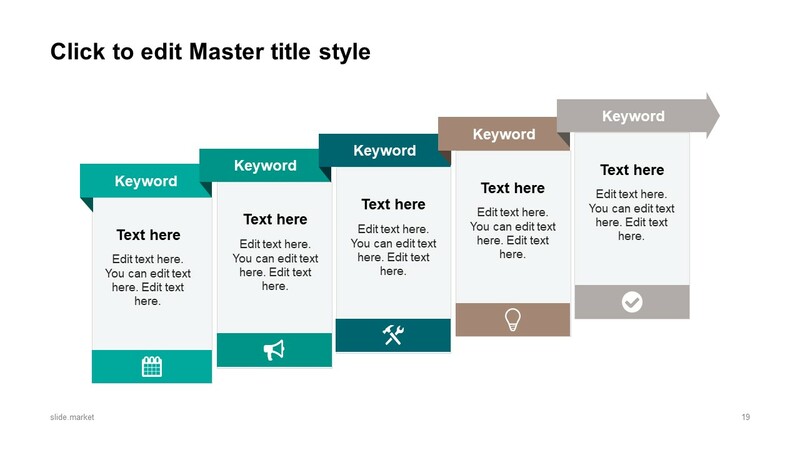 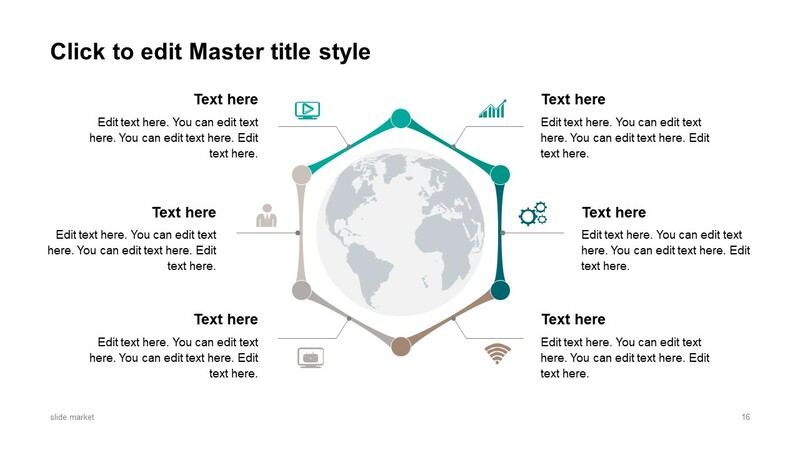 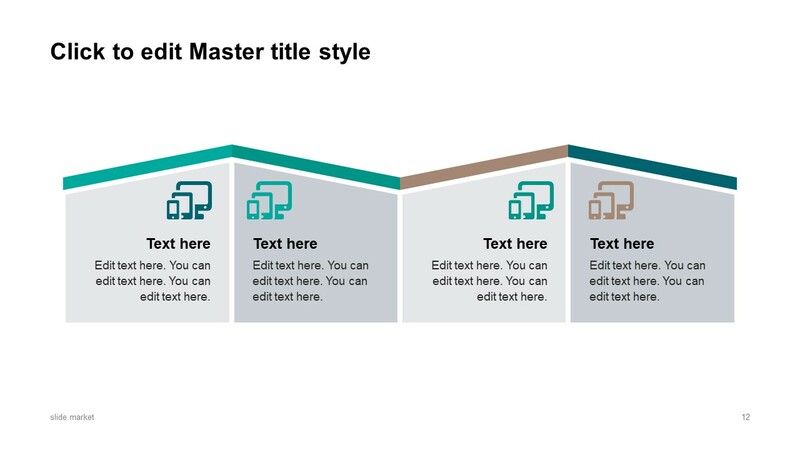 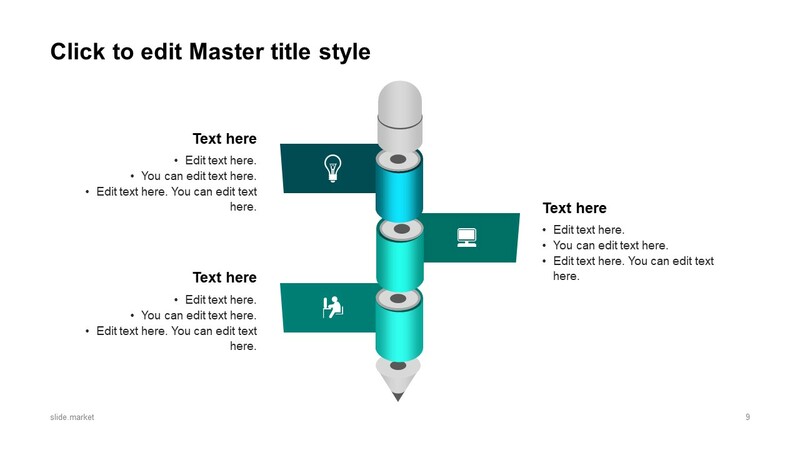 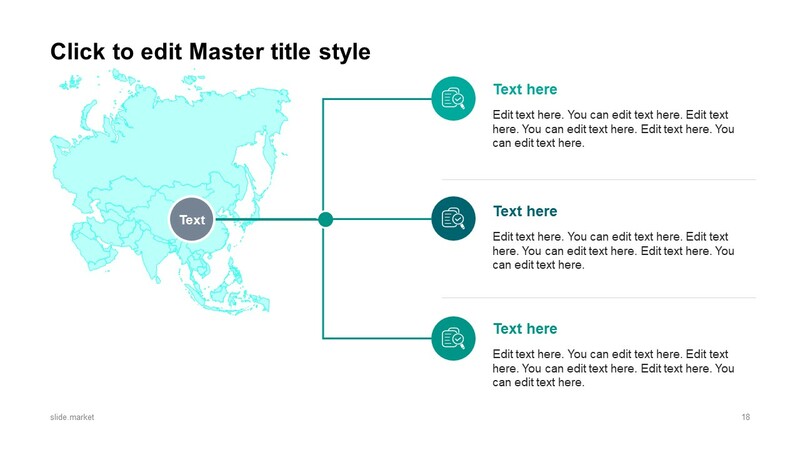 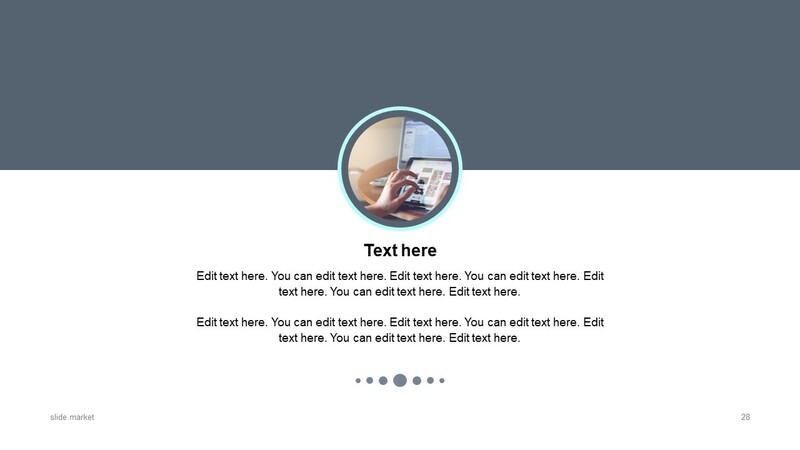 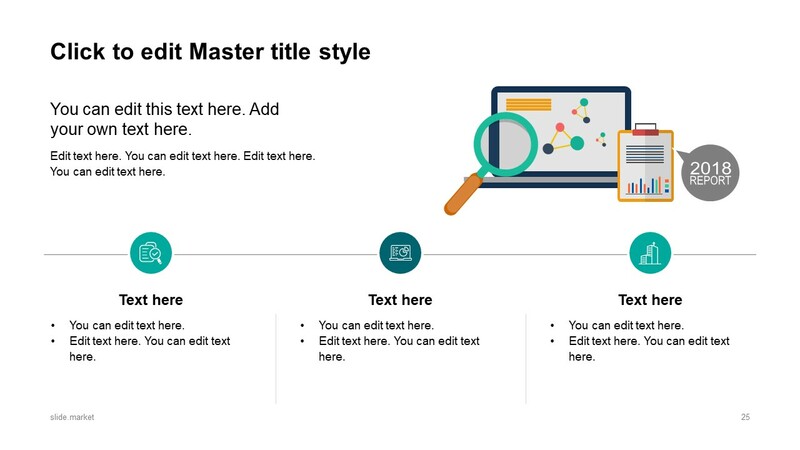 The presentation template can be used to make business presentations and captivate the user attention by navigating through creative layouts and diagrams. 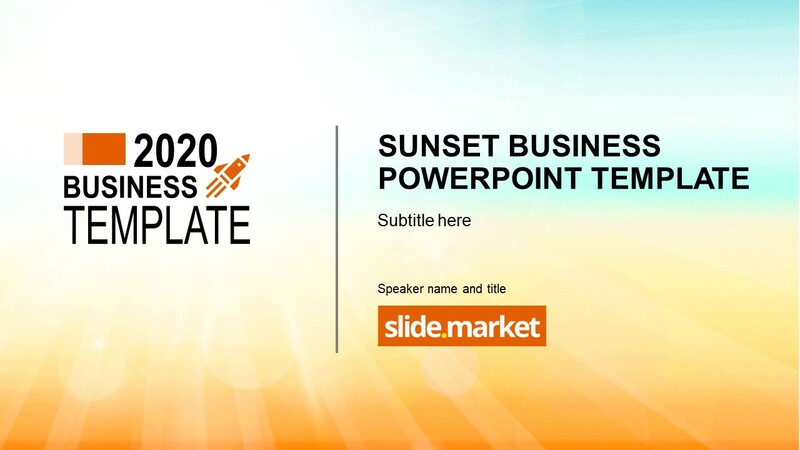 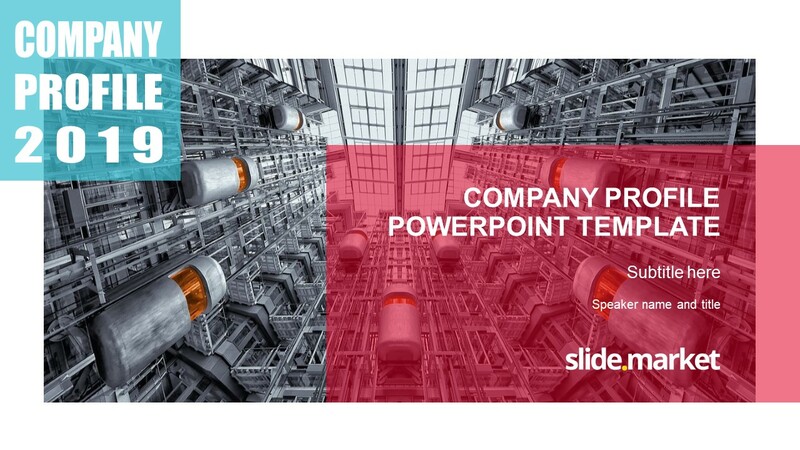 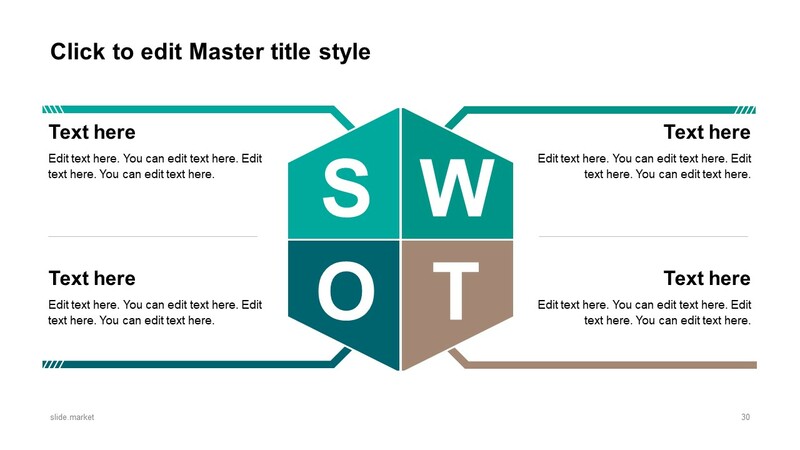 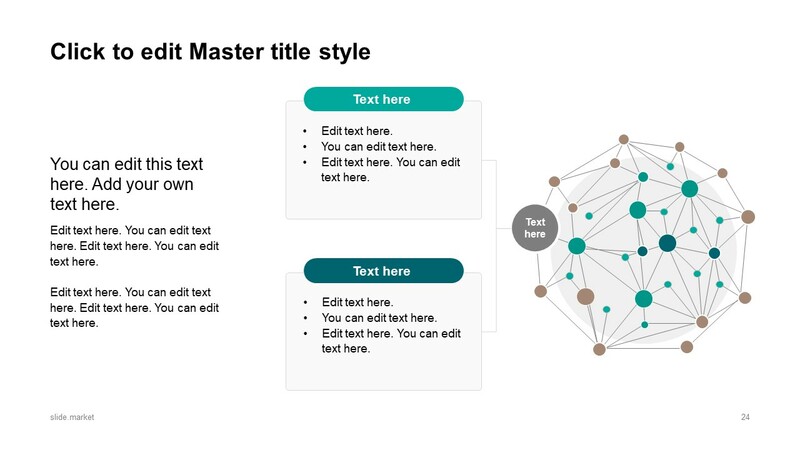 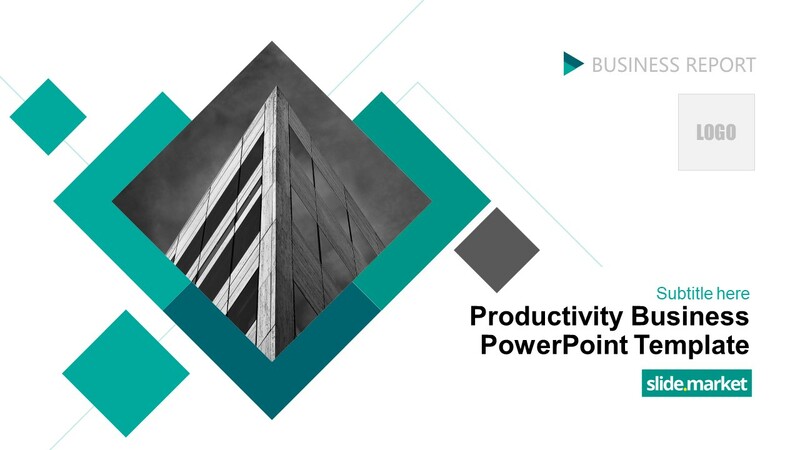 Inside this presentation template you can find useful slide layouts and popular business diagrams that are 100% editable in Microsoft PowerPoint, such as SWOT Analysis diagrams, process workflows, timelines and more.